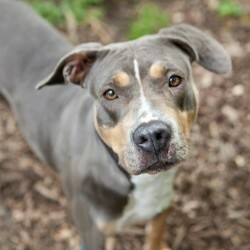 Cece is a 2-year-old Hound/Rottie/Terrier mix who came from a less-than-ideal home. She is a beautiful, sweet girl who is a little reserved at first but very quickly bonds with her new friends. Cece plays nicely with toys. She likes to be petted and knows “sit”, “stay”, and “come”. Cece likes to catch treats in the air, too!Cece is a Busy Bee, a natural curious and playful dog with a medium energy level. Give her something to do and she’ll hang out on the couch with you at night. Sonny is a 3-year-old Terrier mix who was involved in a cruelty case. Sonny’s scars tell a story of suffering in his past life, but he is a friendly boy who loves to be petted and to give kisses. Sonny doesn’t know how to play with toys or balls yet, but he will “come” for treats! Sonny knows “sit.” He is a Goofball, a fun-loving happy-all-the-time kind of dog. New to River Run … Overnight Pet Sitting! A new service for pets who require extra attention! We are pleased to announce that we have expanded our services to include in-home overnight pet care! This service is ideal for dogs and cats who crave extra attention while you are away! Your pet will receive, as appropriate, morning and evening walks; lots of playtime; meals and water change; litter box cleanup; medication administration; and plenty of attention! 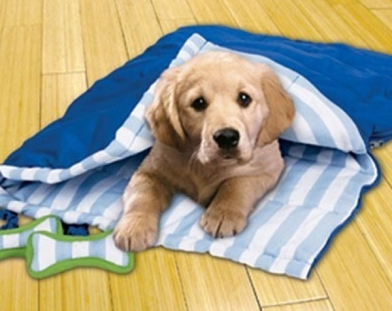 Instead of boarding your pet, consider keeping him comfortable at home! Call the office or visit the website for more information! 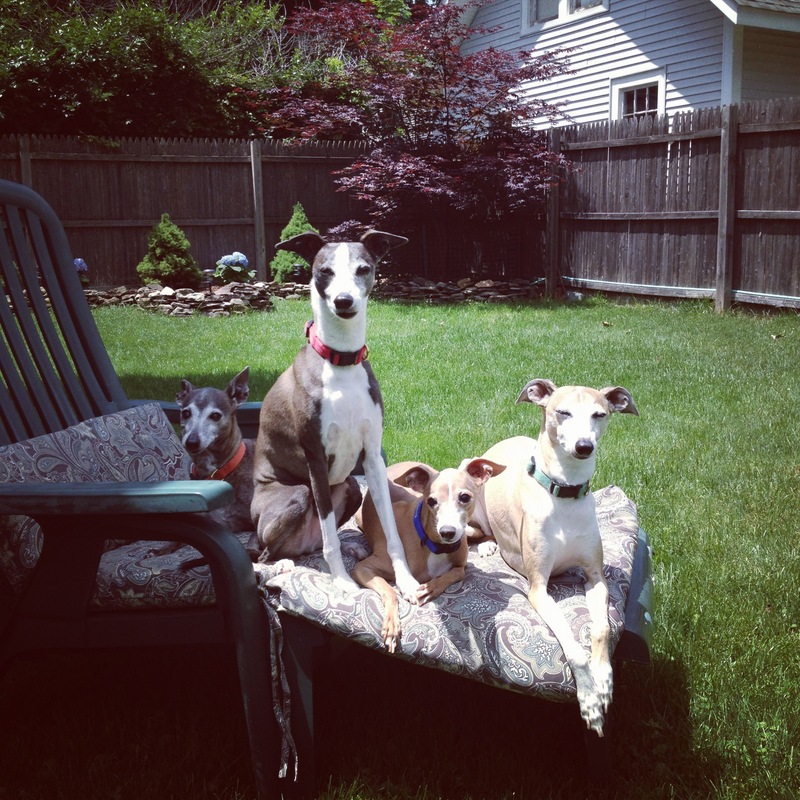 Call us at (732) 933-0270 to schedule a free consultation and discuss your pet’s needs! In addition to overnight pet sitting services, River Run also offers dog walking, dog sitting, cat sitting, (all pet sitting! ), puppy care, elder pet care and pet transportation services. Chickadee is a 3 year old grey tabby girl who came to the MCPSCA after her owner passed away. Chickadee came in with 7 other cats who have since been adopted. Chickadee is shy at first and would do best in an adult home. She loves to have her rear end scratched and she loves chicken treats! If you give her both, she will be your best friend! It’s no secret that walking makes dogs happy! A good walk is exercise, a chance to explore, and bonding time with his person or people. But with lengthy work days, tiring commutes, and busy family life, a daily dog walk may seem impossible to get to on your “to-do” list. We understand, so let a professional dog walker help you! Whether a stroll past Riverside Gardens and into Marine Park in Red Bank, or a quiet walk in the neighborhoods of Little Silver or Fair Haven (or your town! 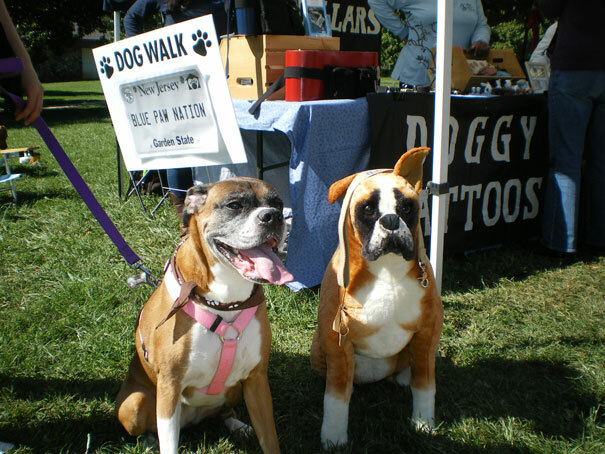 ), River Run Pet Sitters provides daily dog walking service. 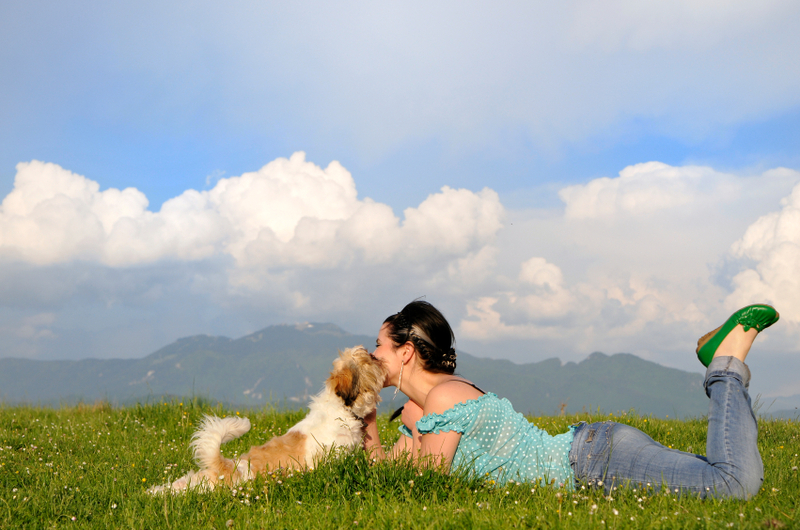 We enjoy getting to know your dog and his routine! Tell us if he prefers a quiet walk, has a favorite route, or is keen on keeping it different each day! We happily cater to what he likes! Call the River Run office today to schedule a walk!